Plastic bags are no doubt handy for shopping freak individuals. While we discuss the basic necessity of having an eye-catching carrying bag, it is also crucial to know the background of the shopping bags we use. When we talk about plastic bags for shopping, a number of advantages pop in our mind. From its feasible structure to durability and reusability. But little do we know, plastic bags contain bisphenol A or BPA- one of the dangerous chemicals present almost on every material made of plastic. Not only these bags are against eco-system but they are choking our environment. Plastic bags are non-biodegradable, contributing majorly to environmental pollution including murdering marine life also risking human health. Whereas on the year 1852, paper bag first came into notice and propelled the world by its feasibility, durability and eco-friendly disposition. Despite the competition with the plastic bags, paper bags are still being a popular choice for grocery shopping. With the resilience, durability, and box shape design which keep paper bags upright and hold more good at once. 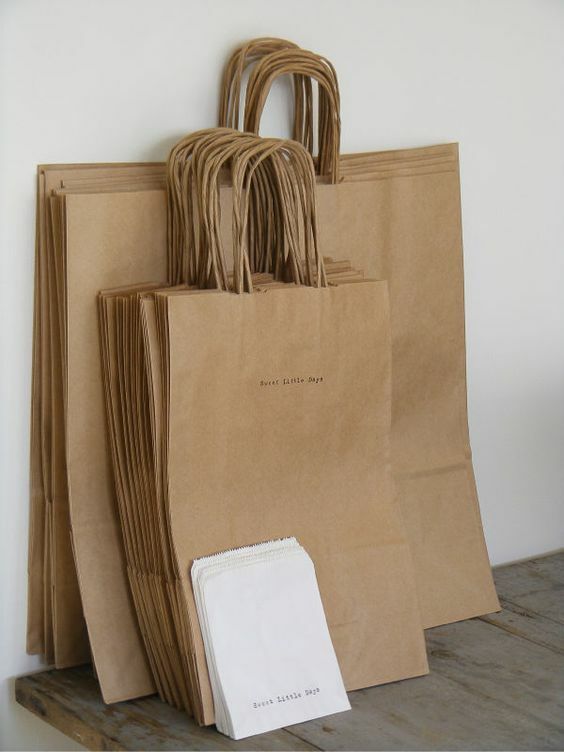 Paper bags have become a status symbol, visible feature and somewhat related to fashion in today’s market. Different companies are making effort in attracting consumer’s eye to not only push buyers to opt for eco-friendly carrying bug but confidently carry them as well. By opting for high quality paper bags, it is critical how you add appeal and distinctiveness that consumers will love and appreciate. Besides, you can always experiment with your paper bag, decorate, customize paper bag design, and add colors, themes, customized prints or your brand logo to promote your business. Customized paper bags are not only for one purpose which is to look good physically, they also come in different shapes and sizes to keep the items protected within. Proper packaging as well as customizing paper bag according to customer’s need should be the first criteria. For instance, introducing small window or tin top for the re-closable bag will benefit the purchaser of the paper bag. Little changes in physical appearance like eco-friendly painting, drawing or design on the bag would also encourage the consumers to buy the paper bag again. Read on to know the ultimate benefits of paper bag packaging. The effective packaging of your paper bag is an important yet undervalued aspect of promoting your product. Eye catching packaging will contribute in marketing strategies, open up the dimension of consumer’s choice and optimize the selling facet. When the customer sees his delivered product, the expression of his face tells if he likes the item or not. Similarly, to increase your clientele it is crucial how you physically enhance the appearance of your paper bag. Customized themes or designs, adding stickers related to items inside the bag will help your customers come back to your paper bag again and again. Since we all know paper bags are bio-degradable which makes them eco-friendly also. Designing your bags exclusively to promote ecosystem and positive environmental factors would help your customers appreciate the positivity and allow them to promote the paper bags within their friends and family. Designing unique customized paper bags for different food or household items is not only important but beneficial for the company and its consumers. For instance incorporating a small window, glassine or polypropylene on the bag would ensure the freshness of the coffee beans. Customizing your own paper bag for various themes, prints or designs would attract the adults as well as kids to take their school lunch in different colored paper bags to enjoy the craft along with the food. If the company understands the requirement of their customer, this will make both the seller and buyer happy. 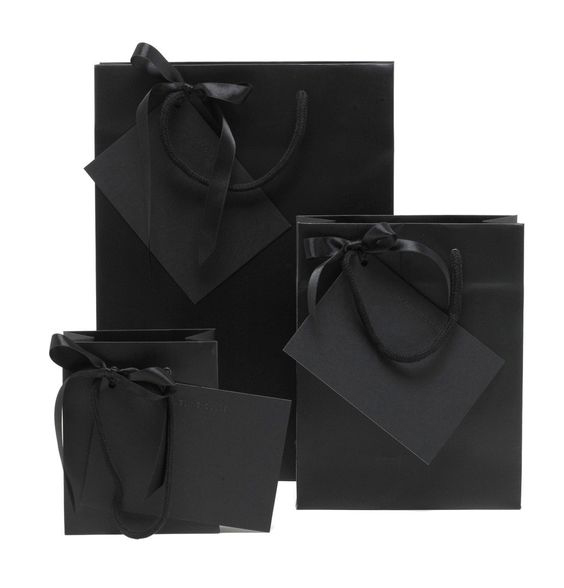 Introducing paper bags with proper handles for carrying, re-closable top or paper enclosed metal tabs for resealing would ensure that the quality of an item remains intact. Also, tin tie tops lock the air out of the bag keep the inside goodies fresh and protected. Paper bags are becoming a symbolic feature in today’s society. 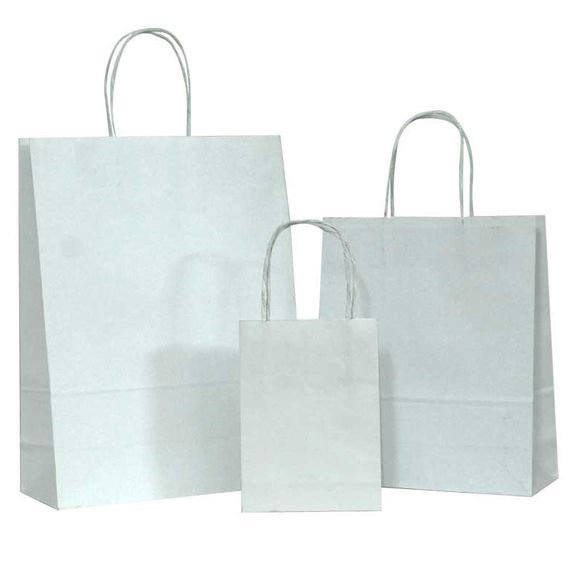 Items packed in a decent yet classy custom made paper bags will enhance the appearance of the product. This strategy would be effective in terms of marketing. The decent and functional packaging of paper bags is crucial for consumers. A customer looks for a handy and feasible bag to carry their items. Designing paper bags in different shapes and sizes for various food items as well as household items is necessary. Custom paper bags according to customer’s favorite design, theme or print of different colors, logos, and pictures would attract the customers to opt for eco-friendly paper bags. This will encourage them to promote the bags within the community. Customers would be encouraged to share their experience with friends and family. A personalized paper bag will not only look good but ensures that the physical as well quality of the paper is not compromised. Satisfying customers need according to their desired package, design and customized size and shape of the paper bag will ensure the good relationship between the company and their customers. If the customer is satisfied, company’s work will be appreciated and this will lead to positive feedback. Paper bags are not only eco-friendly but can be customized in your choice’s size and shape as well as color, theme, print or design. By choosing paper bags over plastic bags you are not only favoring your friends, family or yourself but majorly contributing in the prevalence of healthy, protected and fresh environment. Make a smart choice and save this world from harmful plastic.